The threats to senior academic and trade union leader Nirmal Ranjith Devasiri have been condemned by a wide range of individuals and institutions in the last week. 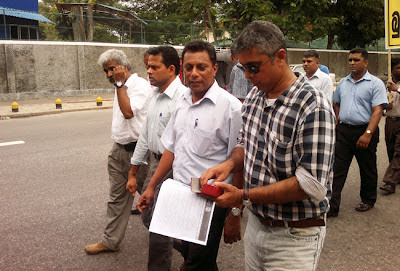 He is a well known personality in Colombo. More importantly, as the representative of the national body of university teachers, he is part of the mainstream.